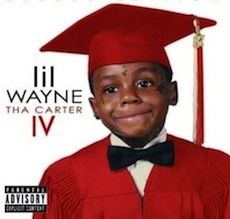 …Hopefully Tha Carter IV will fare better than his last two albums, Rebirth and I Am Not A Human Being, both from 2010. He’s up for two VMAs, Best Hip-Hop Video Best (“6 Foot, 7 Foot”) and best Collaboration (“Look At Me Now” by Chris Brown feat. 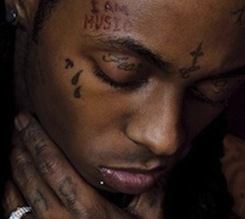 Lil Wayne and Busta Rhymes) in both categories he faces off against his other Cash Money labelmate, superbASS ladyrapper Nicki Minaj.